Success! 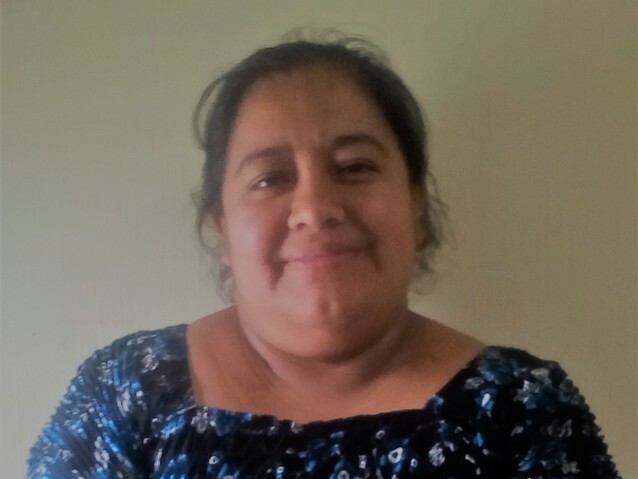 Ana from Guatemala raised $218 to fund gynecological surgery. Ana's treatment was fully funded on July 6, 2018. She feels much happier and better now after the treatment. She is very grateful for all the support she received in getting the labs, medications, and medical consultations for her case. Ana is a mother of three from Guatemala. She runs a fruit stand in the market in the mornings, and does domestic work in people’s homes in the afternoons. Ana likes to go to church and enjoys walking. Her husband works as a driver. 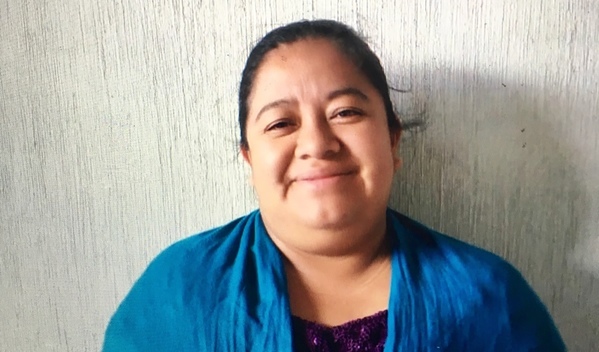 Ana underwent a pap smear test with the nurses in our medical partner’s women’s health program, and the results of her pap came back positive. Though Ana does not currently have symptoms, she still needs to undergo a colposcopy, which is a guided biopsy procedure that removes affected areas of the cervix. A colposcopy is often curative for cancerous or precancerous lesions of the cervix, and it is therefore is the best way to prevent the spread of cervical cancer. With $218 in funding, Ana Yucute will consult with a specialist who will perform the colposcopy. Even if cancer or pre-cancer is found in her biopsy results, this procedure is often curative. The procedure is scheduled for June 7. Ana's case was submitted by Adriana Sánchez at Wuqu’ Kawoq in Guatemala. Ana was submitted by Adriana Sánchez at Wuqu’ Kawoq, our medical partner in Guatemala. Ana received treatment at INCAN. Medical partners often provide care to patients accepted by Watsi before those patients are fully funded, operating under the guarantee that the cost of care will be paid for by donors. Ana's profile was published to start raising funds. Ana's treatment was fully funded. Ana's treatment was successful. Read the update. 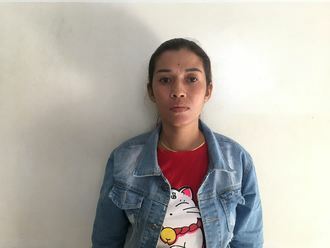 Sophary is a 33-year-old drink stand seller from Cambodia. She has three children and in her free time she likes to help them with their homework. When she was ten year old, Sophary had an ear infection. This infection caused the tympanic membrane, or the ear drum, in her right ear to perforate. For this reason, Sophary experiences tinnitus, ear discharge, and difficulty hearing. She is not able to do her daily tasks, and it affects her ability to listen to others. 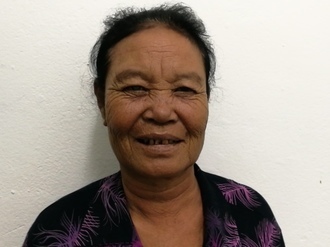 Sophary traveled to our medical partner's care center to receive treatment. On February 7, she will undergo a myringoplasty procedure in her right ear. During this procedure, surgeons will close the perforation. Our medical partner, Children's Surgical Centre, is requesting $423 to fund this procedure. This covers medications, supplies, and inpatient care. She says, "I hope that after surgery my hearing will improve, and the ear pain and discharge will go away."